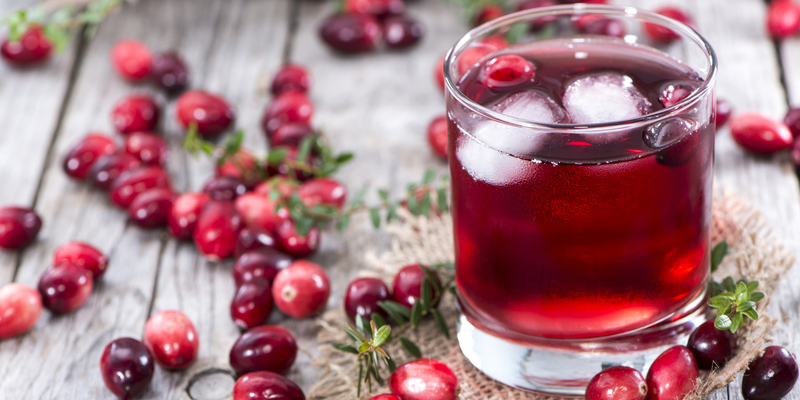 Use fresh cranberry juice for cancer-fighting properties! Mix 8 ounces unsweetened cranberry juice with 56 ounces of filtered water. Bring to a light boil and then reduce to low heat. Mix ½ teaspoon cinnamon, ¼ teaspoon ground ginger, and ¼ teaspoon nutmeg in a tea ball; add to cranberry juice mix and simmer 20 minutes. Cool to room temp; add ¾ cup fresh orange juice and ¼ cup fresh lemon juice. Alternate drinking one cup filtered water (say, at 6 a.m.) with one cup cranberry juice mixture (at 7 a.m.) all day, until you’ve had eight glasses of juice. Additionally, take 1 to 2 teaspoons psyllium husks mixed in water or juice at the beginning and end of the day.